Artificial intelligence (AI) is anticipated to make a significant impact on the retail banking sector, such as using non-traditional data types to assign credit ratings to potential borrowers, according to GlobalData, a recognized leader in providing business information and analytics. The company’s latest report explains how technologies such as machine learning, predictive analytics, and natural language processing (NLP) are already making their mark in banking, with both front-office and back-office operations set to be transformed. From the consumers’ perspective, NLP technologies such as chatbots are starting to allow more effortless and intuitive interactions with banks. 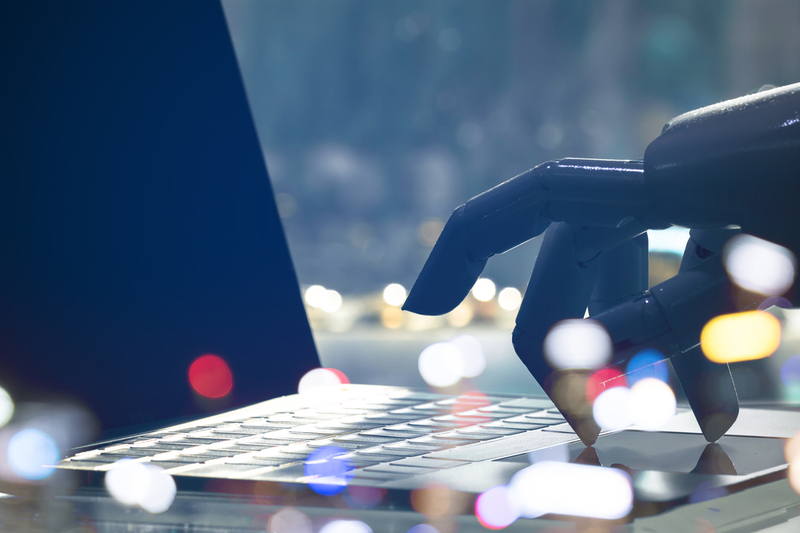 These chatbots often employ highly advanced analytics to offer financial insights to consumers, such as warning them when they are likely to go overdrawn or recommending changes in behavior that will allow them to save money. AI will also transform behind-the-scenes operations. One area that is already experiencing significant change is lending. Traditional credit scoring techniques are ill-equipped to deal with consumers who lack conventional credit records, which is a common occurrence in developing markets. However, some lenders are now using AI to analyze non-traditional types of data, such as mobile phone usage and social media profiles, to predict the creditworthiness of borrowers. GlobalData believes AI technologies will see growing adoption rates as they increase in sophistication, and banks and their customers will both benefit from improved outcomes as a result.